The event will feature Jesse Hagopian (MIT '06), an ethnic studies teacher and co-adviser to the Black Student Union at Garfield High School; Wayne Au, professor of educational studies at UW Bothell and affiliated faculty of the Banks Center; Sebrena Burr, a member of the Road Map Project's Community Leadership Team; and Garfield High School students. 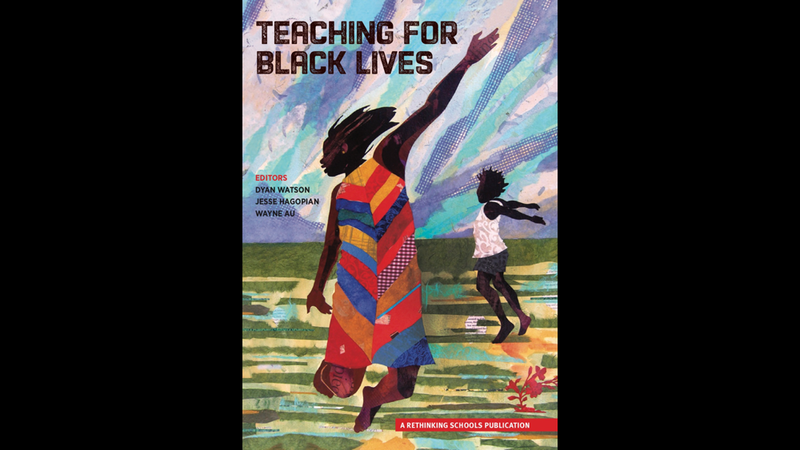 Hagopian and Au are co-editors of “Teaching for Black Lives,” a collection of writings that help educators center Black students and communities in curriculum, teaching and policy and connect lessons to young people’s lives. The event will take place in Kane Hall from 7 to 8:30 p.m. with a book signing at its conclusion. It is free and open to the public but advance registration is required. The Banks Center for Educational Justice is a central location for partnerships, program development and collaborative research with early childhood through university educational settings that sustain Native, Black, Latinx, and Asian and Pacific Islander young people across Seattle and Washington state and beyond. The center honors long-time UW faculty member James A. Banks, founder and director of the Center for Multicultural Education, and founding UW Bothell faculty member, Cherry A. Banks. The event is co-sponsored by the Seattle Education Association, Center for Race and Equity, and Ethnic Studies Program of Seattle Public Schools.